We serve Western Pennsylvania, West Virginia and New York. 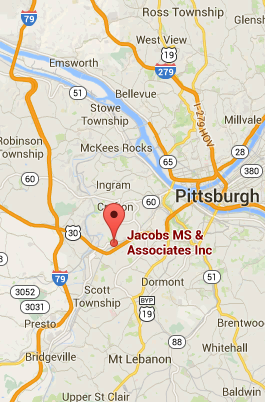 Founded in 1945, our main office, service center and warehouse is located in Pittsburgh. 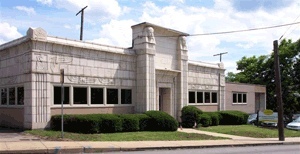 From this facility we cover the Western Pennsylvania sales territory and we also maintain offices in Charleston, WV (covering West Virginia), and Batavia, NY (covering the New York sales territory). Read more.